Eamon or Andy? Kai or Katherine? 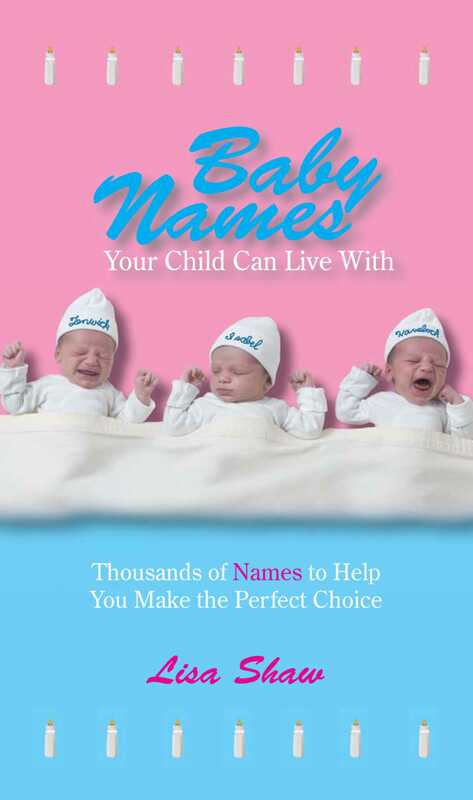 Choosing the right name for your baby isn't easy. Cool, contemporary names may seem great to you initially, but what if they sound strange or obscure when your child gets older? There are thousands of names to consider, but only one that's just right for your baby. With this unique and practical book, you can cut through the myriad possibilities in no time. Divided into three sections: tried-and-true classics; slightly daring choices; and names that will have kids living on the edge, Baby Names Your Child Can Live With will help you decide if you're more comfortable playing it safe or you're ready to walk on the wild side.